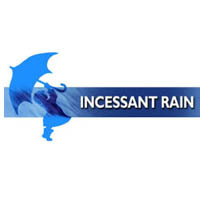 Incessant Rain looking for a disciplined and artistic resource with a firm grasp on animation techniques, fundamentals, and software. The Animator will read through scripts and speak with clients to understand project needs, create storyboards and animations, and assist in the editing process. You should be collaborative, knowledgeable, and reliable. Should be a mid-level or senior level animator position. 2+ years related entertainment industry experience. Proficiency in Maya is a must.